More men are seeking Botox treatments to look refreshed and natural. Here's what you need to know about where to find safe Botox treatments. A recent article in the New York Post, (originally published in WHMIN), reports men are receiving Botox treatments in their local barbershop. Men have been seeking more treatments, both invasive and non-invasive, to improve their appearance for some time now. The stigma of a man leaving a Plastic Surgeon’s office continues to recede. About 10% of Plastic Surgery patients are men now. This is true in our office as well. Men now come in as they want to look refreshed, (not tired), and natural, (not overdone). Botox is a medicine used by millions of men to achieve this goal. In the hand of an experienced, well trained injector, the results can be very satisfying. There have been many issues over the years with administration of neuromodulators, (Botox, Dysport, Xeomin). So much so that during the latest session of the Nevada Legislature, laws were passed to protect the patient. The law defined who can inject the medicine. In Nevada, they must be a; licensed Physician, RN, APN, or PA. A Dentist or Podiatrist can also inject once they have completed special training. 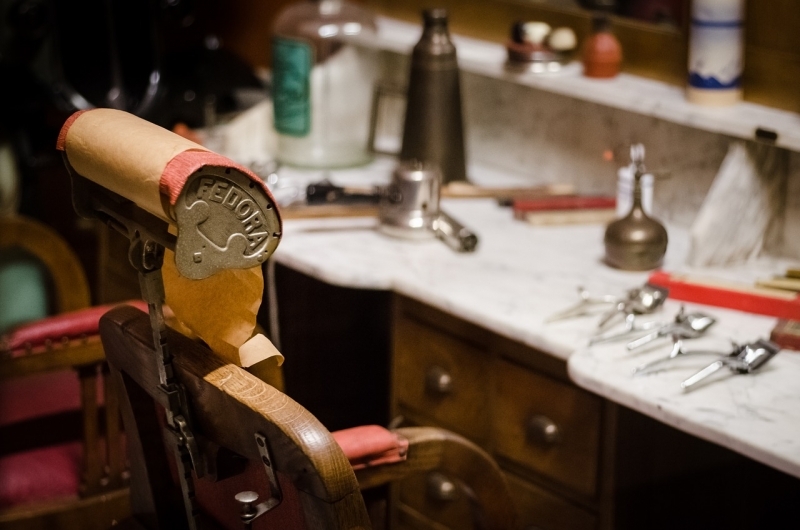 Barbers, Aestheticians, Medical Assistants are not on the approved list. It also defined where the injections can take place. They can only be performed at a medical facility or at the Doctor’s office. Note that Barbershops, Salons, Cabanas, Homes, etc. are not on the approved list. There was a time where people would get asked if they wanted Botox injections in a poolside cabana after they had been drinking. This is not the appropriate setting for injection of a neuromodulator medicine. “Botox Parties” at various non-medical locations were also commonplace. It is hoped that those days are in the past. 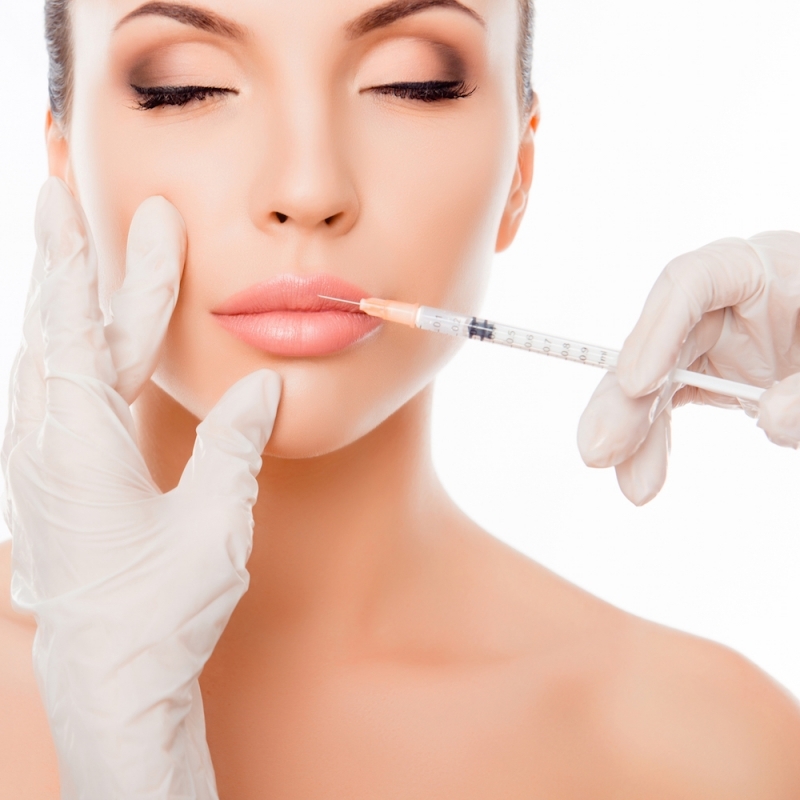 What is important to remember is that Botox injection is a medical procedure and should be taken seriously. Proper education as to anatomy and physiology is paramount. The patient should be evaluated to see if they are an appropriate candidate before proceeding. The well trained, experienced injector can then perform the injection in the safest manner for the patient. New York Post. WHIMN. Ashleigh Austen. Barbershops are now offering “brotox” injections. Allure. Macaela Mackenzie. Why More Men Are Getting Plastic Surgery Right Now. Nevada Revised Statutes. NRS 454.217 Authority to inject neuromodulator derived from Clostridium botulinum.